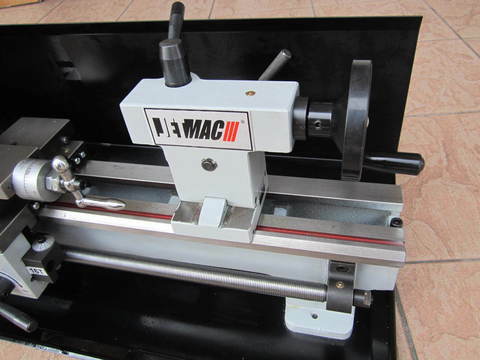 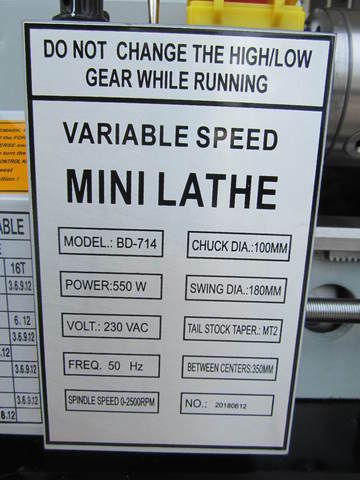 Jetmac 0.75HP 7" x 14" Variable Speed Mini Lathe Machine.. 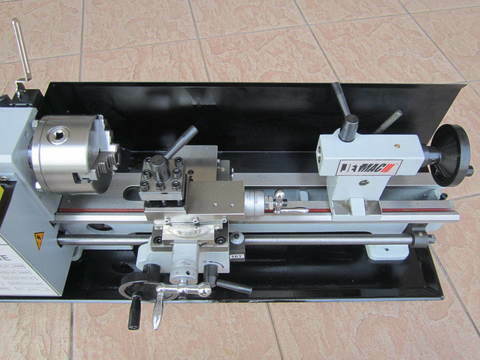 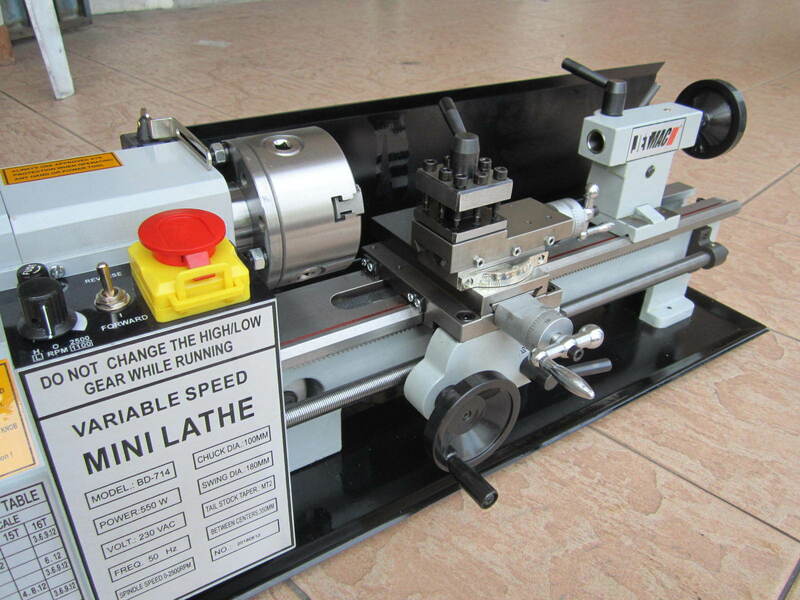 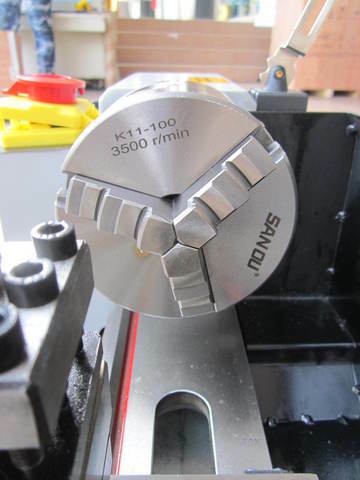 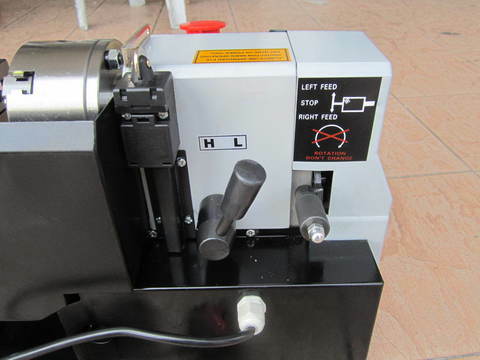 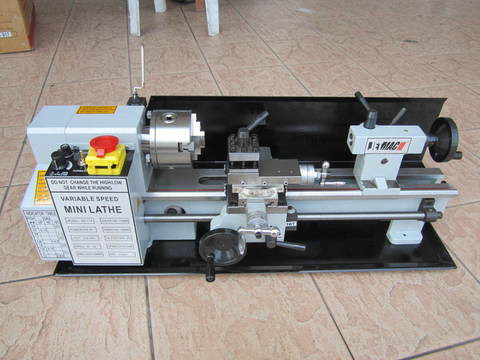 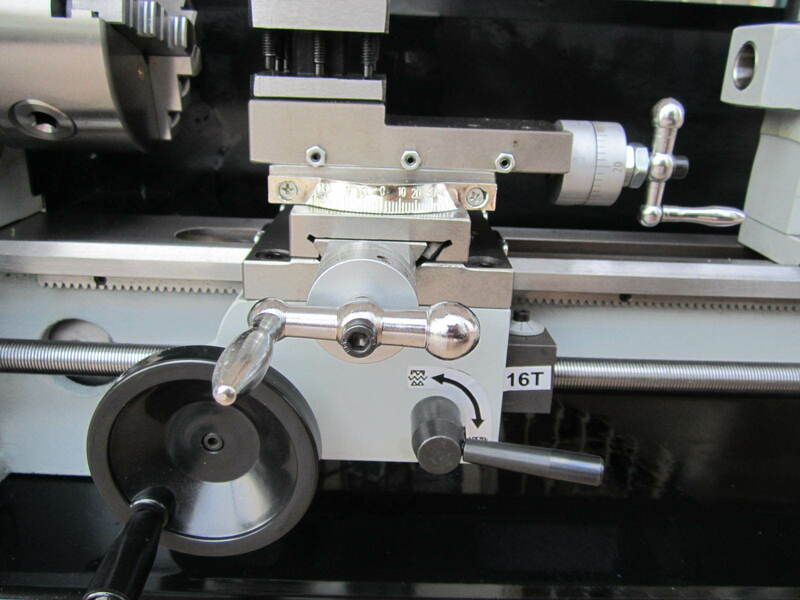 This superb, precision mini lathe is designed to perform a wide variety of tasks. 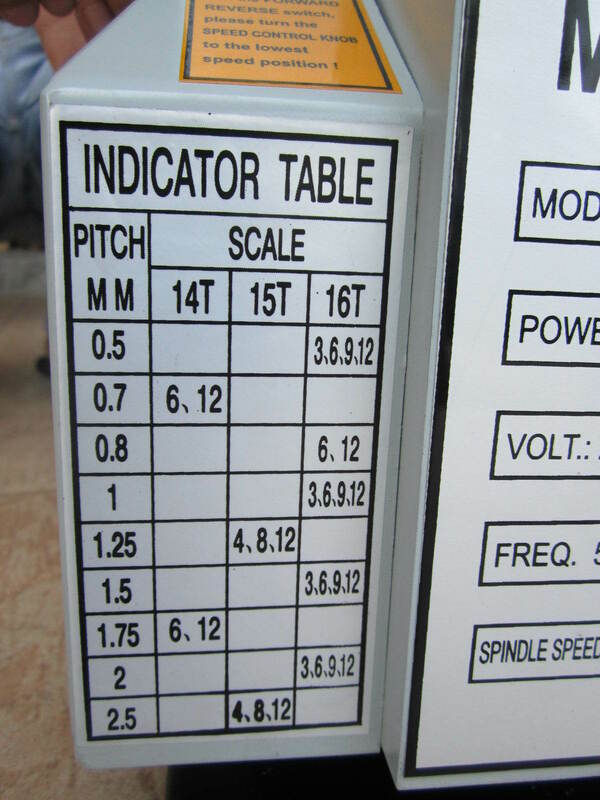 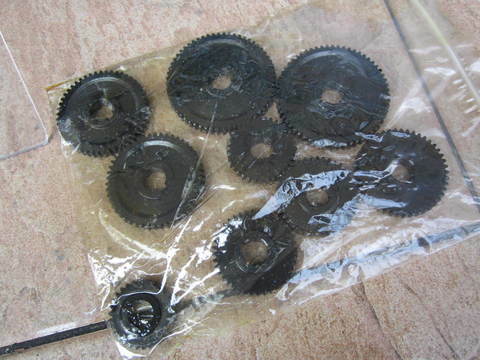 It is solidly manufactured, with a cast iron bedway and has many features usually found on machines twice its size and price. 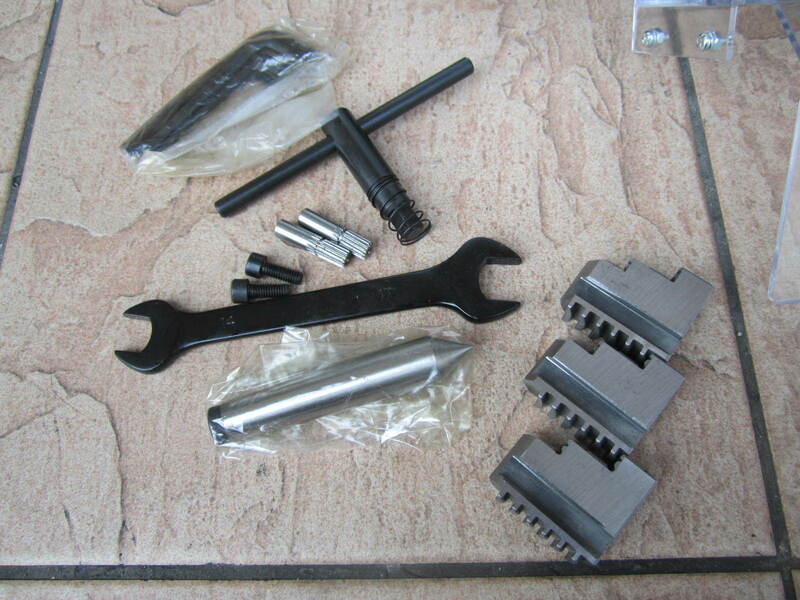 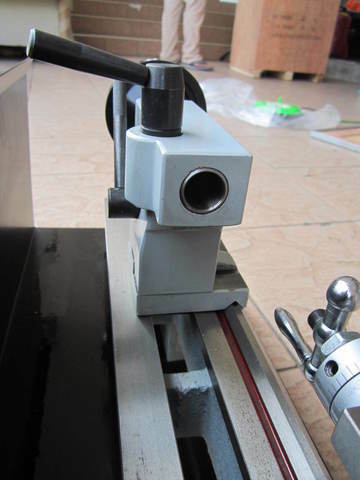 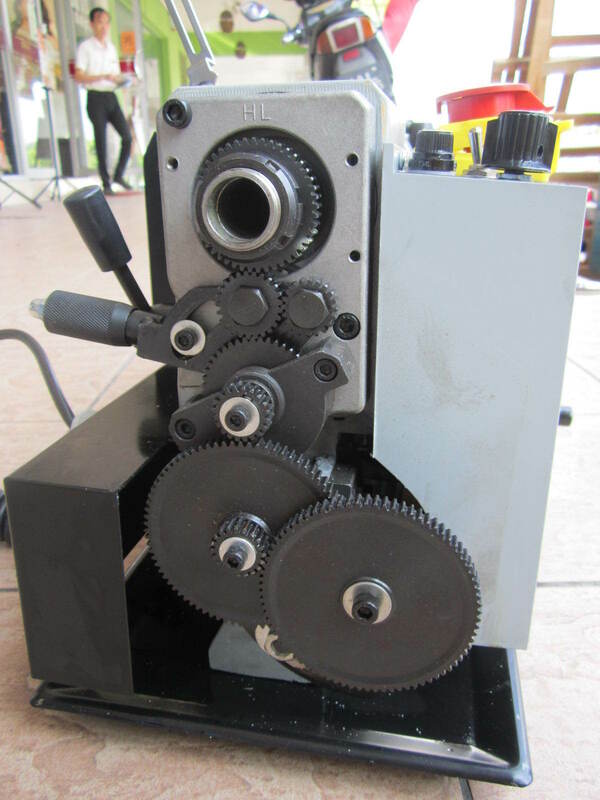 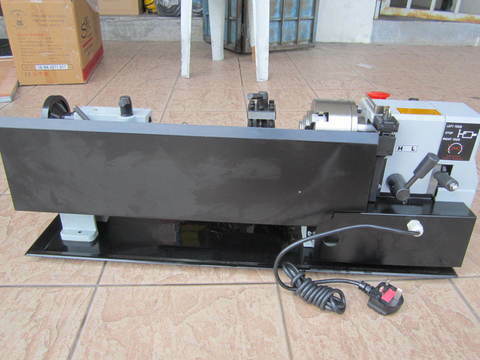 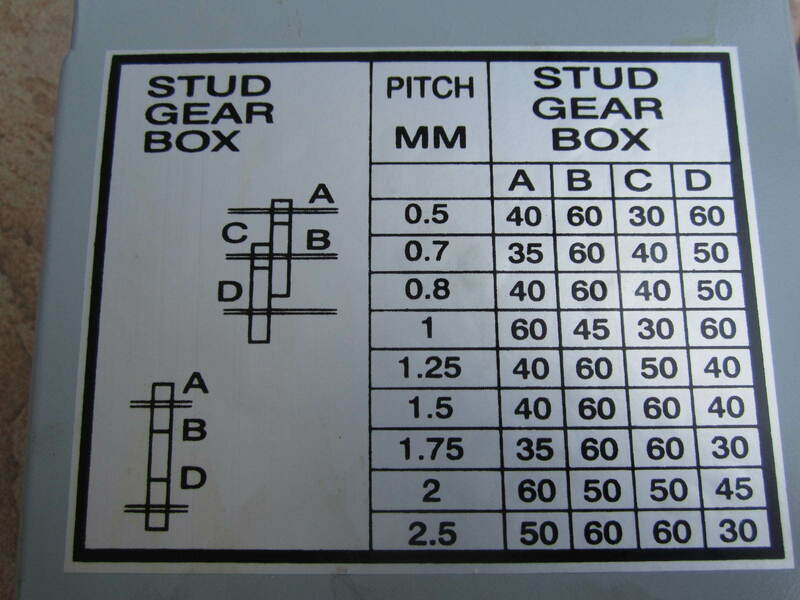 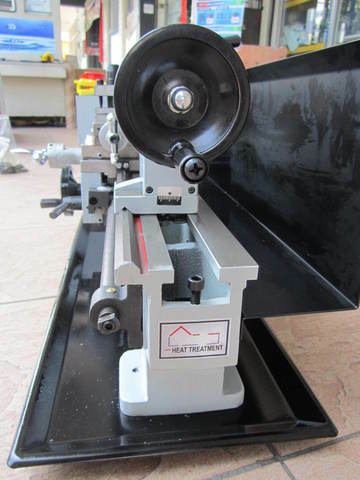 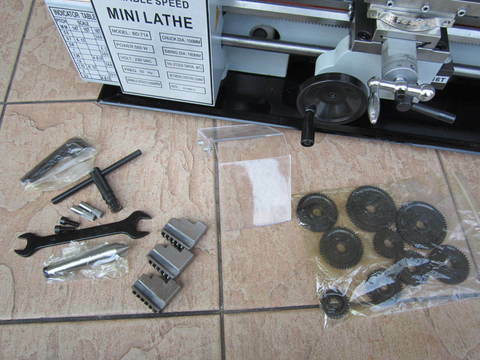 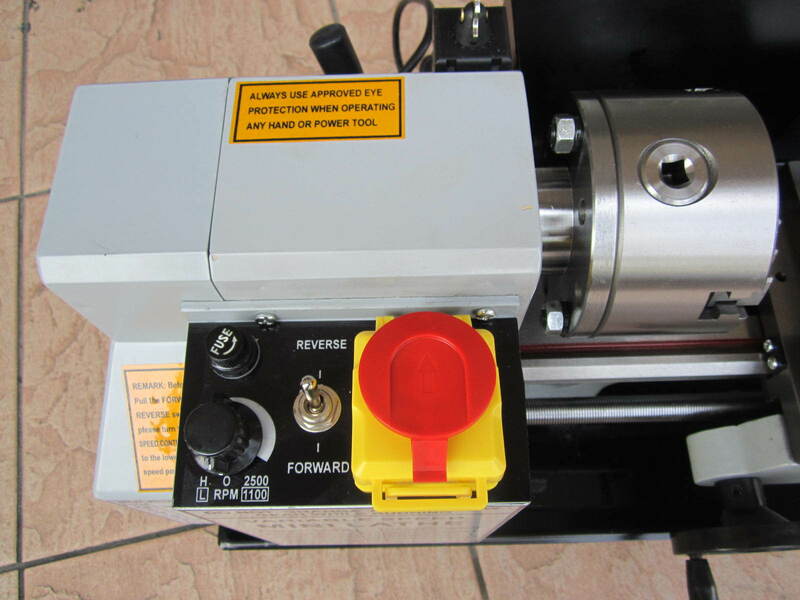 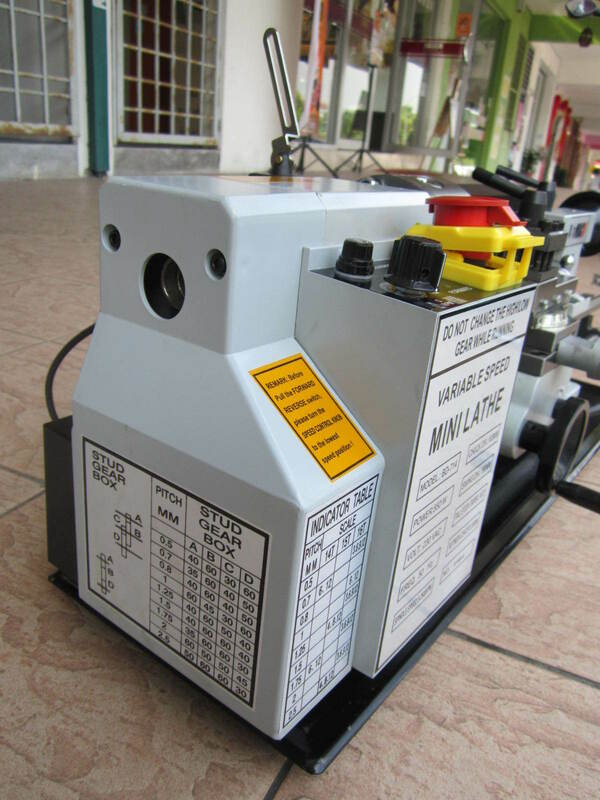 This machine can be used to turn mini precision parts and in model making, using the power feed, imperial screw cutting, a four way tool post and compound mitre slide. The lathe comes complete with a gear change kit and the spanners and allen keys needed for setting up and there are many optional extras available, enabling you to up-grade your machine to suit your individual needs. 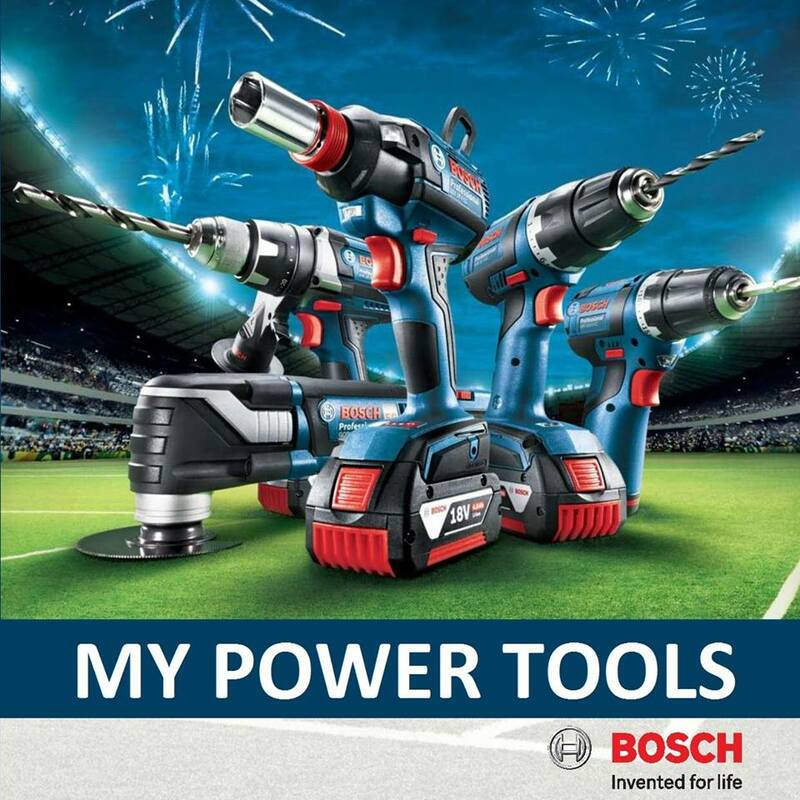 PRICE RM4,999.00..(Euro Power the professional of quality)..